Paola Balla is a woman of many talents. 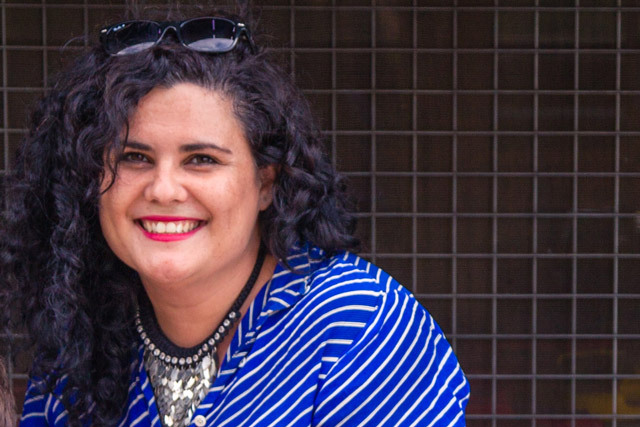 She is an artist, community arts practitioner, Indigenous studies lecturer and, most recently, a Victorian Indigenous Art Award (VIAA) winner. As a contemporary visual artist, Paola draws upon her family and identity as a Wemba Wemba and Gunditjmara woman for inspiration. She explores the themes of identity, connectedness, belonging and justice in her artwork. Paola was the recipient of the CAL Award for Three Dimensional Works at the 2011 Victorian Indigenous Art Awards.